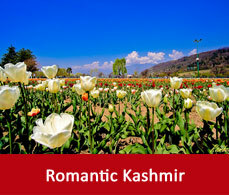 Gulmarg is situated at an altitude of 2730 meters above sea level. It has a gently sloping topography. It is in the Baramulla district of Jammu and Kashmir. 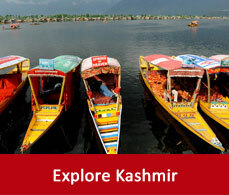 It is close to the Indo-Pakistan border and in the south-west of Srinagar. Tipping is not mandatory in Gulmarg as the hotels already charge for this in your bills. But if you feel like for tipping then you can do so. 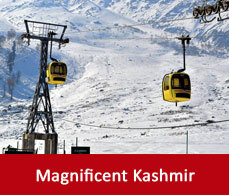 Recent records show that Gulmarg has turned into a safe tourist destinations. But it is always advisable to be cautious regarding your belongings and not to visit to isolated places without anyone’s guide.